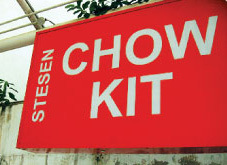 ~coz the memoirs is ours to share~: Chow kit..
What do you call a ~'great deal'~..? Large varieties of choice and cheap...or either one, right?? CHOW KIT ROAD of course!! who doesn't know about it?